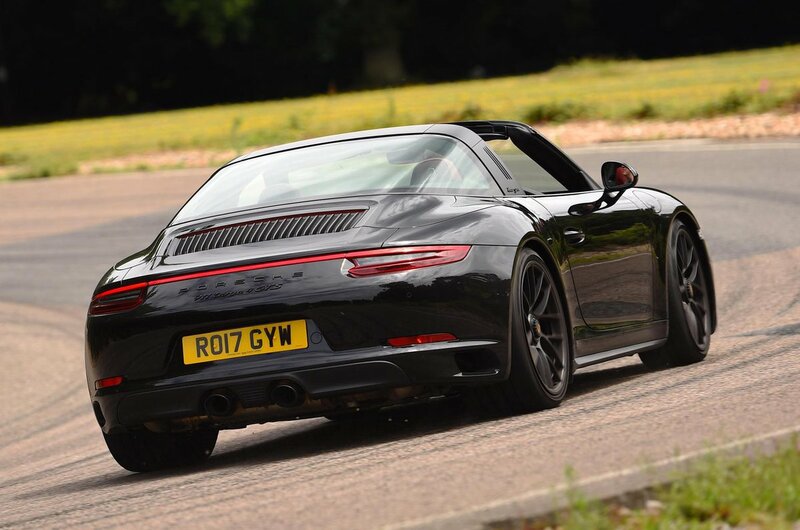 Porsche 911 Targa Boot Space, Size, Seats | What Car? 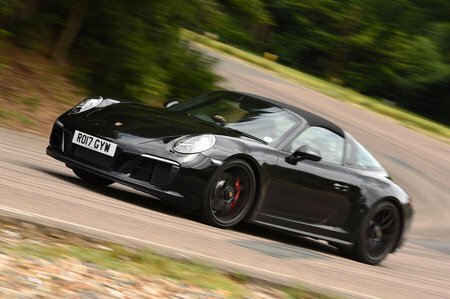 Being a sports car you might not expect the 911 to be roomy, but there’s a surprising amount of space in the front. It’s certainly more capacious than the F-Type and you’d have to be unusually tall to run out of leg room; it’s a similar story for head room, too. In the rear it’s a different matter. Those two back seats are small; you’d do well to squeeze in an adult, even for a short trip, so really they’re for small children at best. That said, the fact it has back seats at all can be considered a bonus, as all of its main rivals are strict two seaters. 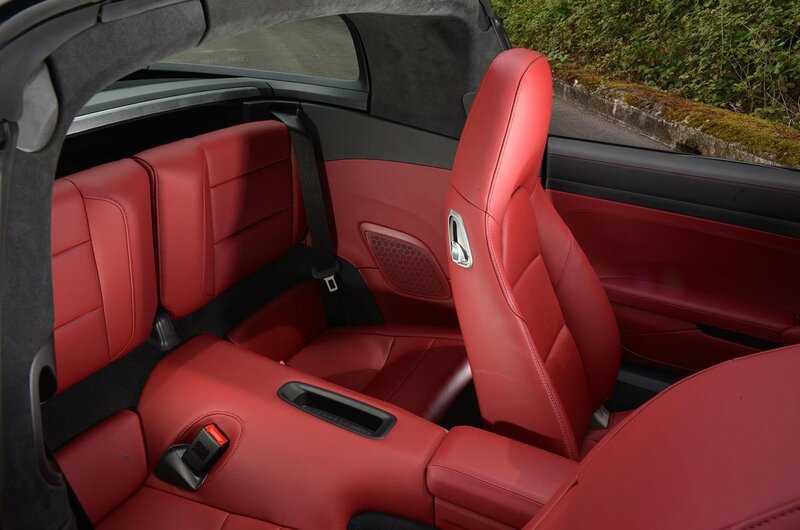 The seats act as a good supplement to the boot, allowing you to carry bulkier items such as a set of golf clubs. Meanwhile the boot itself - in the front remember, with the 911 being rear-engined - is relatively small but still not bad for the class, with space for a couple of weekend bags.